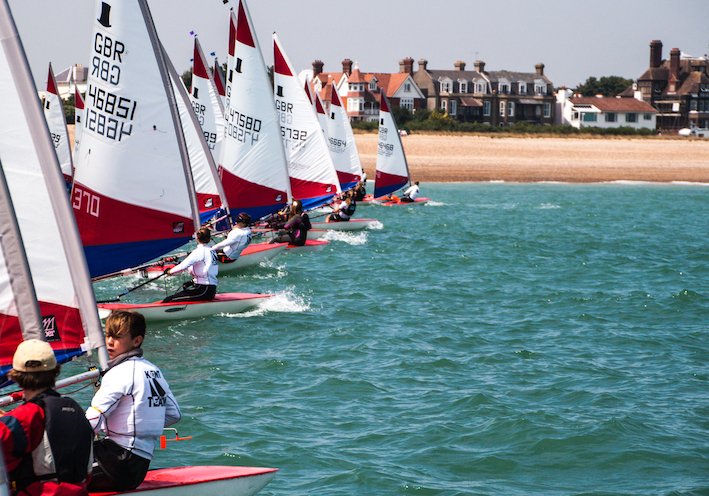 Founded in 1949 when dinghy sailing was very much in its infancy. We are located in Deal, on the East Kent coast, just North of Dover and get our name from the historic safe anchorage known as The Downs, protected to the East by the infamous Goodwin Sands where historically ships would wait for favourable winds to continue their passage. Downs offers an extremely friendly, inclusive, family atmosphere providing a safe and fun environment in which to develop your sailing skills. 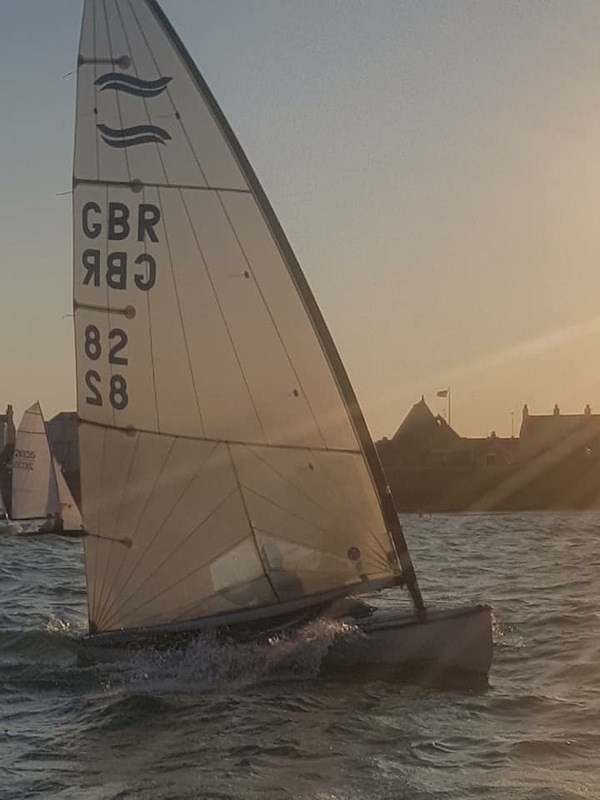 You can join the club as a non-sailing social member, individual or family, with or without owning a boat and make loads of friends. The Clubhouse offers a large clubroom with bar, kitchen and training room. We have modern changing rooms with showers and facilities for the disabled. We have an extremely active membership with no paid staff and a club which is run for and by the members. Safety boats, race officers are staffed on a rota basis by members, with training available for all roles. We hope to see you out on the water soon! Volunteers are required for Beach Party and Safety boat crews for our upcoming open meetings! 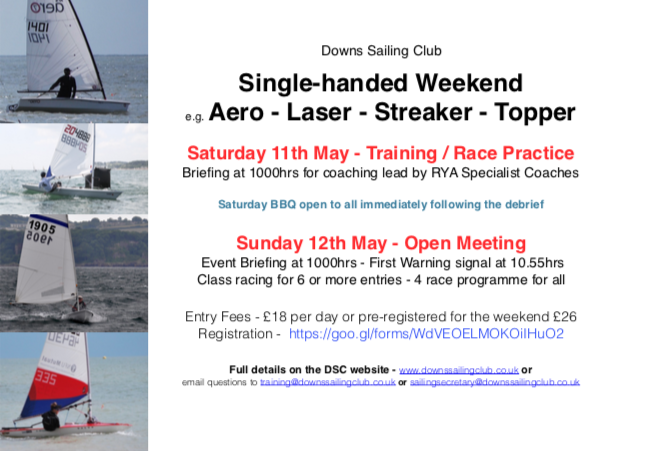 The Spring Series continues, races 7 & 8 this coming Sunday and Safety boat crews required! Or in person before or after any sailing events.